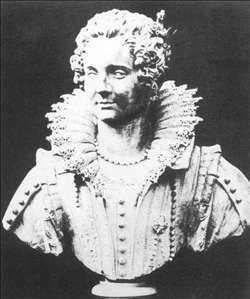 Finelli came from a family of stonemasons in Carrara and trained in Naples before entering Bernini s workshop in 1622. 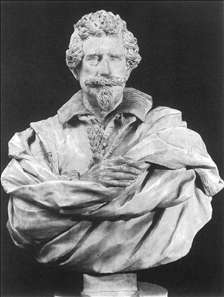 His prowess in carving marble was put to use by Bernini on some of the more astonishing passages of the early groups and portraits, but the two men fell out when Bernini did not award him one of the four statues for the crossing of St Peter s. Finelli eventually left Rome for Naples in 1634 and enjoyed many productive years there, creating a notable series of saints for the cathedral church of San Gennaro. His preference for the particular rather than the whole prevented Finelli from being a great statuary artist, although it enabled him to evolve a striking flair for portraiture. 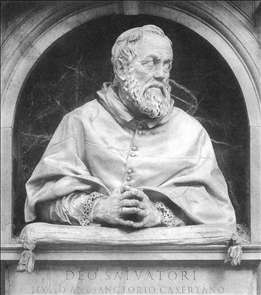 His masterpiece is the bust of Michelangelo Buonarroti the Younger, a descendant of Michelangelo and a close friend of Pietro da Cortona. Although Finelli s bust had no commemorative purpose, it is one of the finest of the seventeenth century. When he returned to Rome in 1650 he pursued a career as a portraitist. 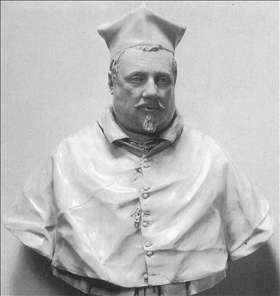 See more details about "Bust of Maria Barberini Duglioli"
See more details about "Bust of Michelangelo Buonarroti the Younger"
See more details about "Bust of Cardinal Giulio Antonio Santorio"
See more details about "St Peter"
See more details about "Bust of Scipione Borghese"